Just a little cabin with a big Mt. 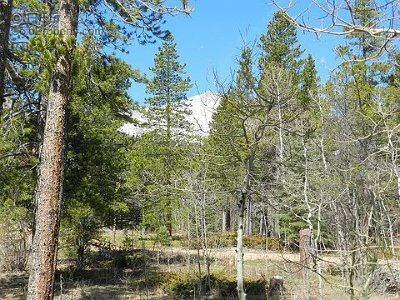 Meeker view and a lot that is heavily treed with Aspen! 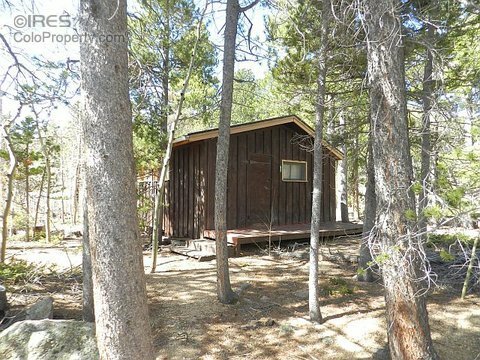 Located at the base of the mountain and backing up to Rocky Mountain National Park, you can start your hiking adventures right out the back door. 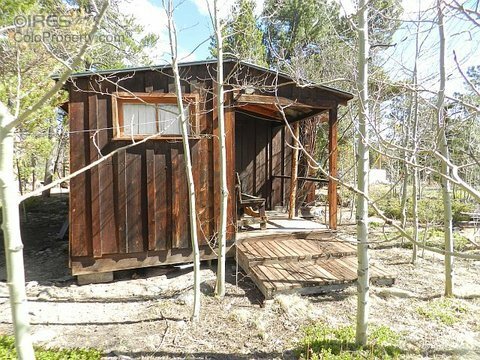 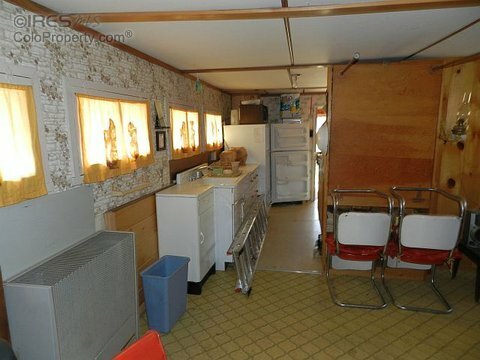 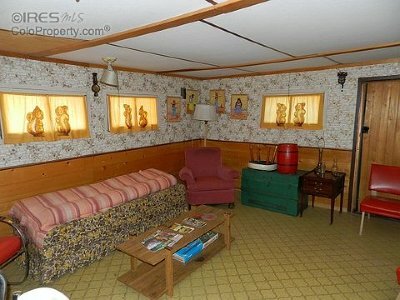 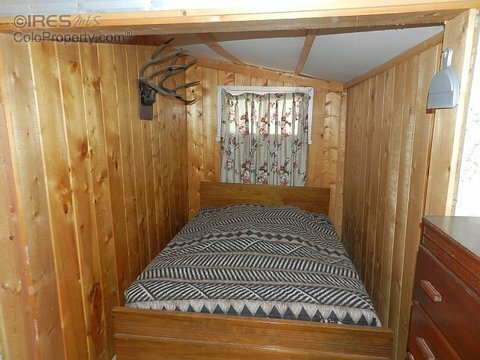 This cabin is summer only; the property has an outhouse and will need a vault. 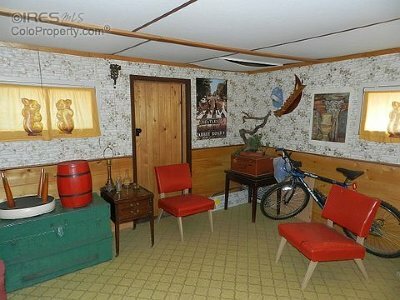 The water is from Mt. Meeker Lodge.